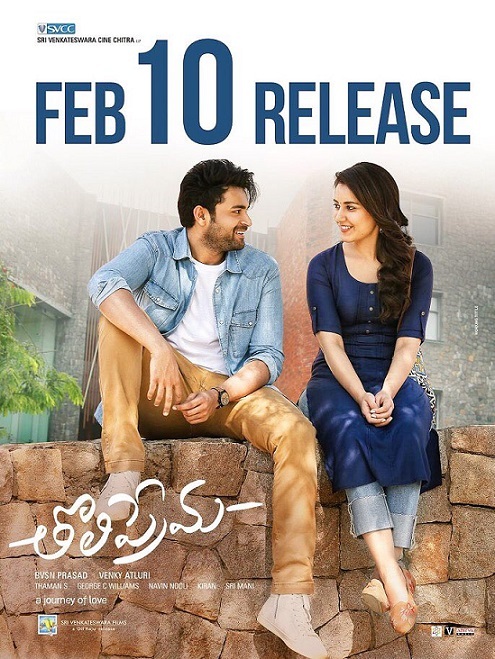 Tholiprema Theatrical Trailer Official 2018 HD 1080P Varun Tej Rashi Khanna. 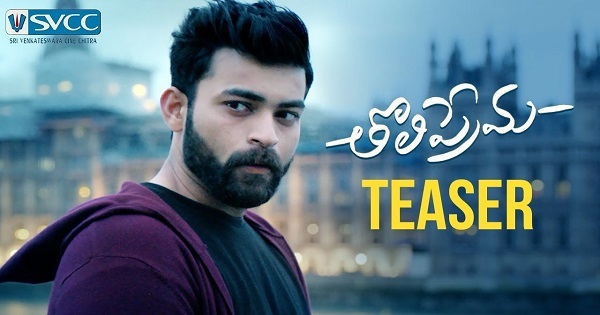 Most awaited film of Varun Tej Tholiprema Theatrical Trailer released. 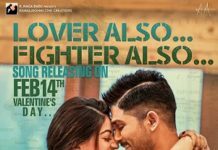 Check official Tholiprema Theatrical Trailer Here. Varun Tej Rashi Khanna playing lead roles in the film. BVSN Prasad producing the film. Venky Atluri directing the film.